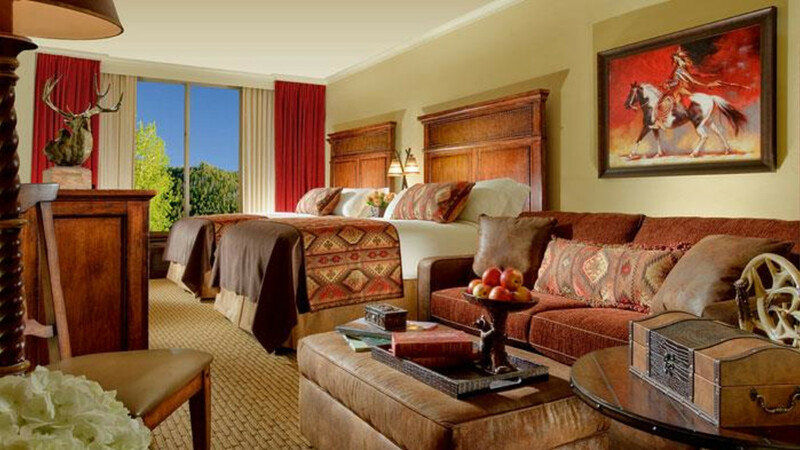 Situated in the heart of Jackson, a short drive away from bustling Town Square, is Jackson’s newest luxurious hotel. 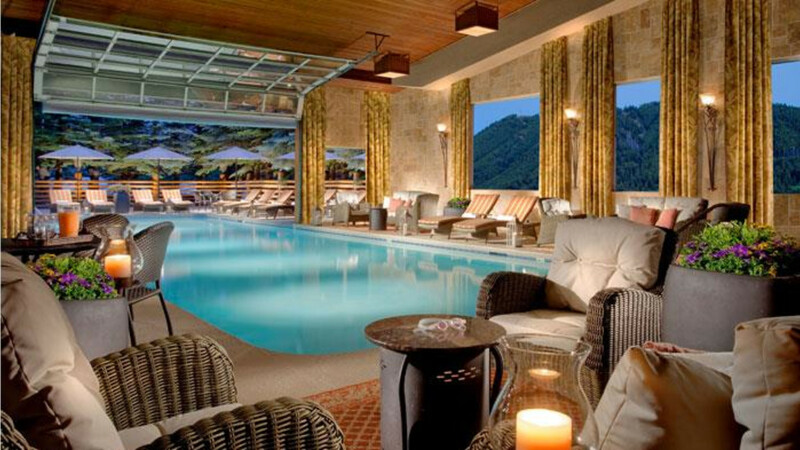 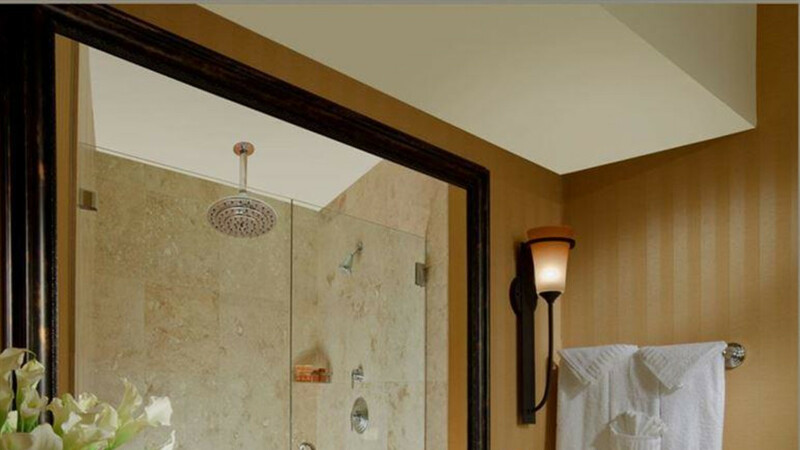 In early 2012 this well-known hotel completed a multimillion dollar renovation project, boasting lavish room enhancements and state-of-the-art amenities. 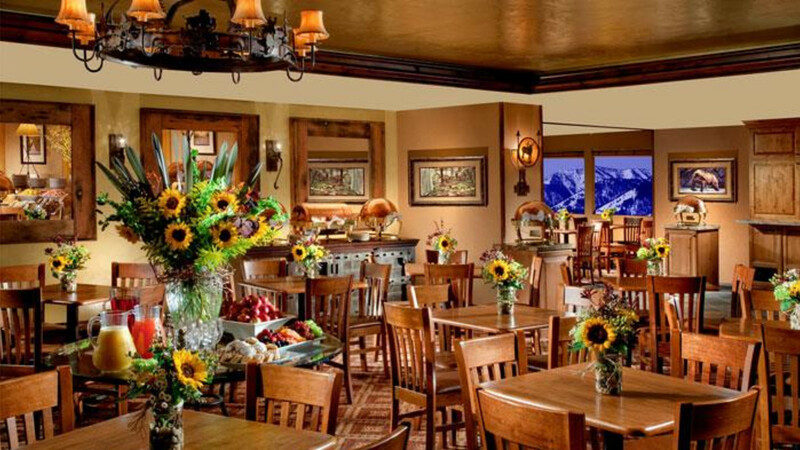 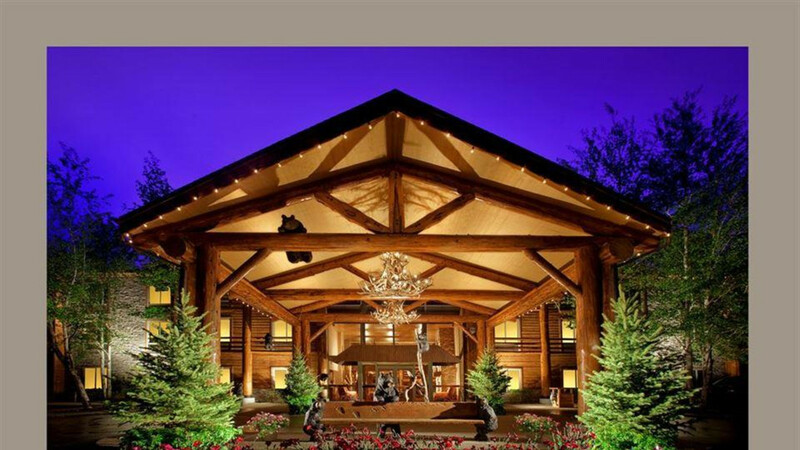 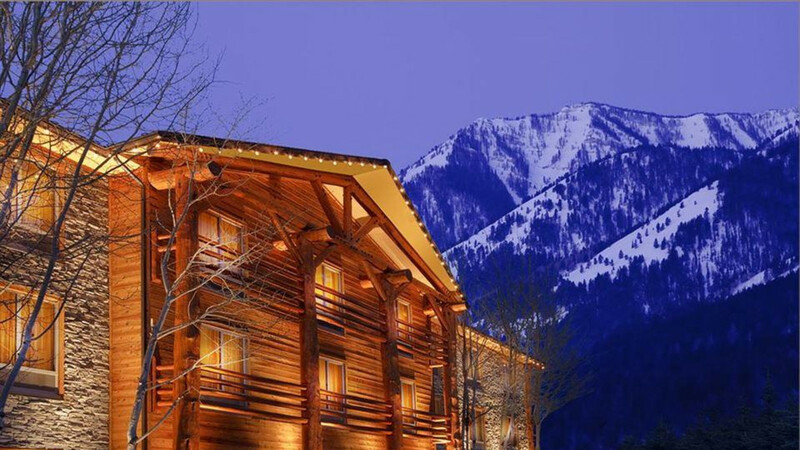 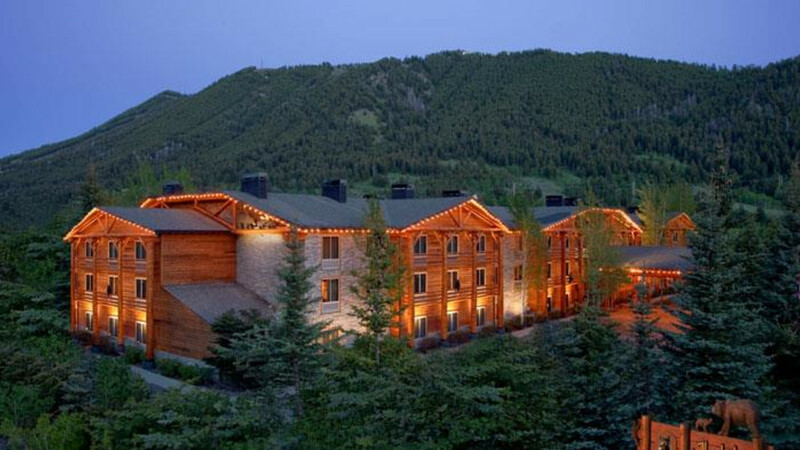 Whether you are visiting the area to experience world-renowned skiing, snowmobiling, and sledding during the winter months or exceptional fly fishing, hiking, or rafting during the summer, The Lodge at Jackson Hole is the premier lodging choice for the adventurous soul. 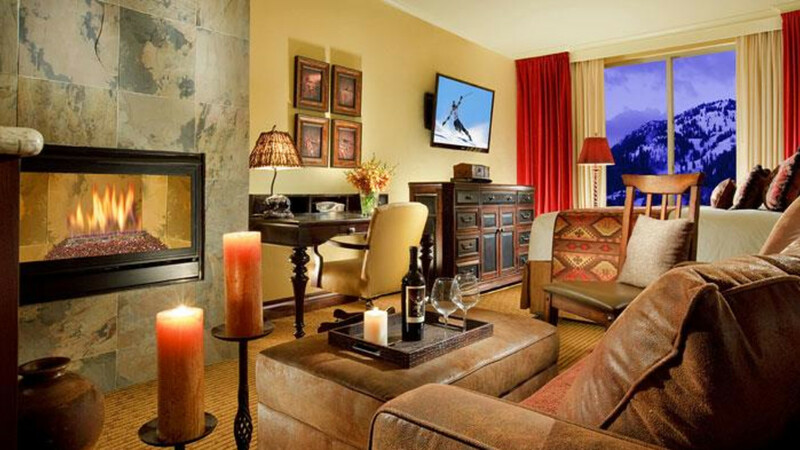 Loved the room decorating, friendly staff, hot tub.